By now, you have probably seen Marshmello’s Fortnite set going around the internet. Running at ten minutes long, this viral sensation attracted approximately 10 million concurrent, or real-time, viewers. Not only did this event create a huge buzz within the digital concert space, but it also impacted the real-world concert sphere. Epic Gamers put on the event through Fortnite, and it was truly a breakthrough achievement in programming. In fact, the concert venue was slowly built within the game over the span of a week. This created a buzz within the virtual Fornite world leading up to the concert. Online music platform Songkick took it upon themselves to explore some of the quantitative data emerging as a result of this virtual concert. In addition to extensive positive feedback about the event, Marshmello’s performance had a genuine impact on his real-life ticket sales. After the performance, Songkick saw the “largest amount of fans looking for Marshmello tickets ever on the platform.” Additionally, Marshmello was the most-visited artist through the site. He also had a 3,000% spike of views to his page. Regardless of whether you personally enjoyed this viral sensation or not, there is one thing that has become clear. An event producing this much hype has just paved the way for even more musical potential within the virtual realm. 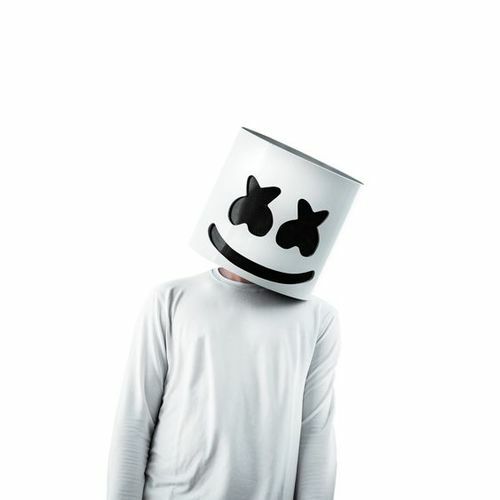 To read more about Marshmello’s Fornite concert, click here. Next articleMillennials Prefer Old But Gold Music, Do You?